Avoriaz is one of the modern ski resorts created in the late 1960s and 70s to appeal to active skiing opportunities at high altitude where skiing to the hotel or apartment door is more the norm than having to track to the lifts from your accommodation. 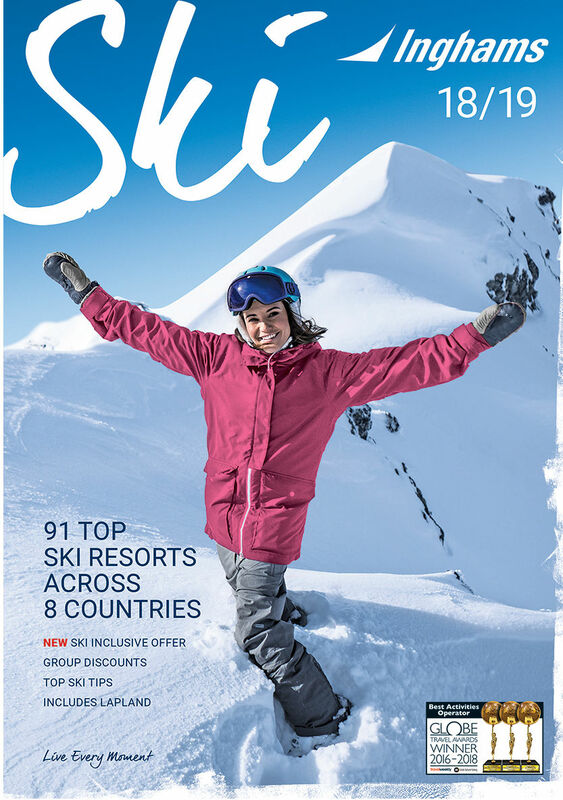 The Porte du Soleil is France's largest ski area stretching over to include Swiss resorts too. Plenty of variety for everyone's skiing ability and usually excellent reliable snow conditions from early season till late April. All top UK ski operators feature Avoriaz, accessible from Geneva by air or on a Eurostar skitrain from central London with a change in Paris.